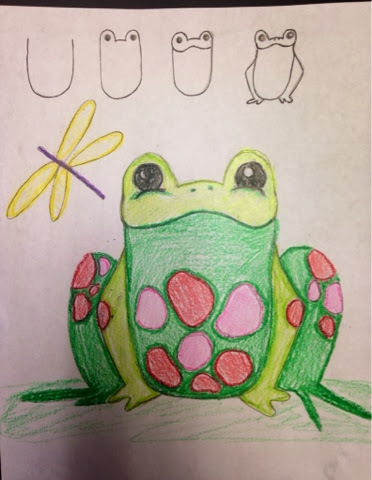 I found a nice how to draw a frog for kids and modified and reproduced it. 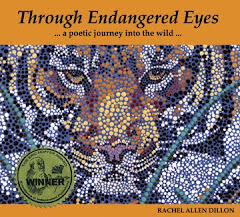 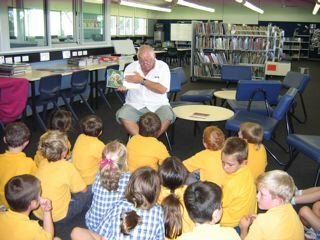 I'll be trying it out on pre-k and kindergarten students tomorrow. 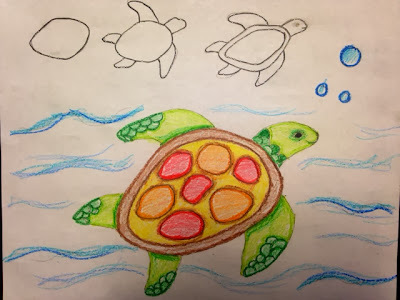 I was looking for a quick step by step on a simple turtle drawing for kids. I found several, but not one I loved, so I created this one.